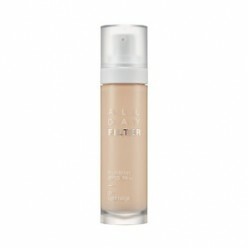 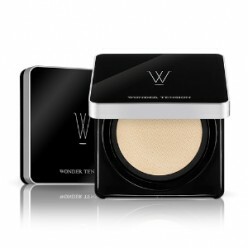 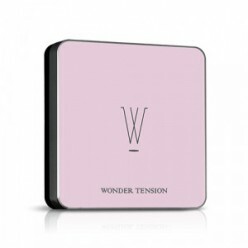 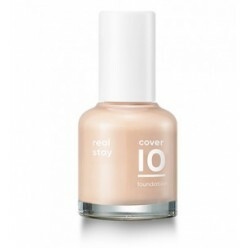 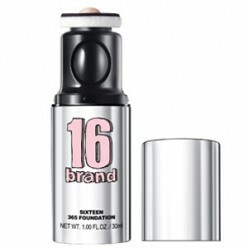 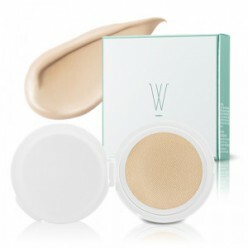 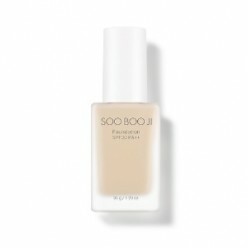 ● Products Description16Brand 16 365 FOUNDATION SPF30/PA++ 30ml ..
● Product descriptionHighly adhesive balm concealer with intensive coverage that fits the skin smoot..
● Product descriptionThin, but powerful Non-Slip Cover Powder provides seamless coverage even with 1..
● Product descriptionThin and strong Non-slip cover powder gives high cover for flawless skin look.S..
● Product descriptionCreamy Fitting Formula gives moisture blemish cover. 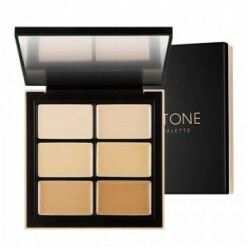 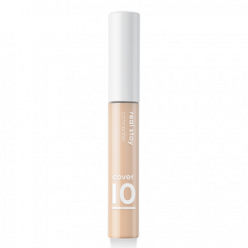 Light and soft sliding sli..
● Products Description -A quick-concealer stick with a creamy texture that softens and melts down ..
● Products Description - Corrector concealer all-in-one palette that helps you customize your skin..
● Product descriptionThe creamy textured concealer perfectly covers imperfections on your skin in ju..
● Products Description -Find the right foundation for your face!● How To Choice Step 1- Which To..
● Products Description -Find the right foundation for your face!● Detail linkAPIEU Personal Tone F..
● Products DescriptionAPIEU Soo Boo Ji Foundation 35g SPF30 PA++Whitening & wrinkle improvement ..
● Products DescriptionSkin-irritation test completed.Makes your skin lively, by correcting grey-ish ..
● Products DescriptionAPIEU Wonder Tension Pact (Madecassoside) Refill 13gWrinkle improvement, white..
● Products DescriptionAPIEU Wonder Tension Pact (Pposong) 13gWrinkle improvement, whitening, UV prot..
● Product descriptionA creamy texture concealer that carefully covers your spot with your choice of ..
● Product descriptionA foundation that is thinly fined on the skin in a small amount and lasts a smo..
● Products DescriptionARITAUM ALL DAY Lasting Foundation SPF30 PA++ 40ml..
ARITAUM Full Cover Foundation SPF50+ PA+++ 35ml..
● Products DescriptionSilky fit on the skin for next makeup high fit with blemish cover. 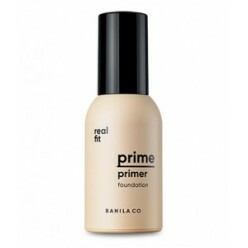 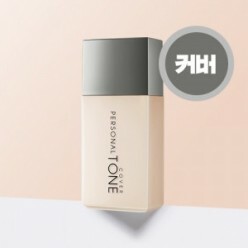 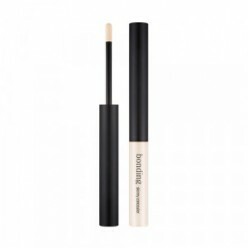 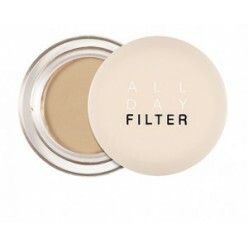 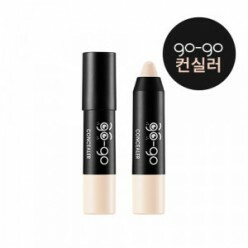 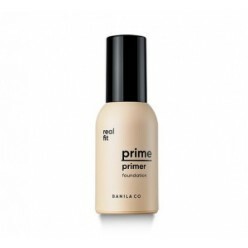 Light appli..
● Products DescriptionBANILA CO Prime Primer Fitting Foundation SPF30 PA++Smooth and silky texture c..
● Product descriptionComfortable and long-wearing, it helps minimise the appearance of pores and imp..